Sometimes the grandparents are the most difficult to buy any gifts for, which is why I have put together this gift guide for grandparents! It is to give you inspiration, to help you think outside the box and to find those perfect gifts for the grandparents in your life! I think, gift buying for other people is difficult; I try to think of things that are useful and not something that is going to cause more work or something that only sees the light of day when you pop round to see them! Gifts for me, a lot of these I have to consider posting, non-breakable. This can reduce options, there are limits and restrictions as to what you can and can’t send in the post. Make sure you are aware of these before spending any money if you intend to send items in the post! Use this guide for inspiration, to give you ideas on what the grandparents in your life might like! Don’t be afraid to think outside the box and think about the person you are buying for too, what do they like or do? 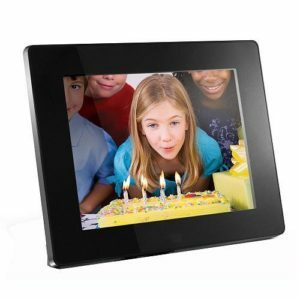 Electronic photo frames: A great way to pre-fill a photo frame with some great content that you know the grandparents will love! 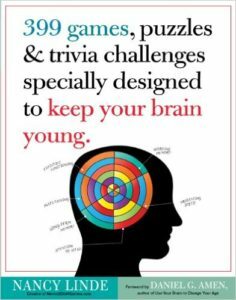 Brain teasers: It is important to keep your mind active to keep it young and working great! 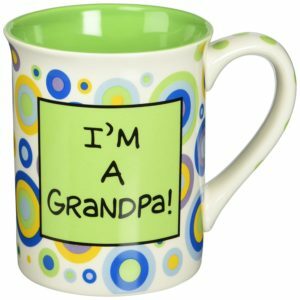 Grandpa mug: Sometimes the simplest idea is the best, who can resist the thought of having a cuppa made in a perfect mug! 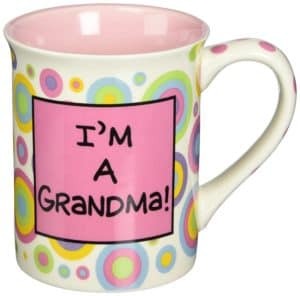 Grandma mug: It is important to buy one each, this is a lovely grandma mug! 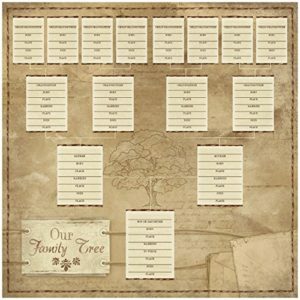 Family tree: Having your family tree is special, it allows you to see what and how your family changes and grows through the different generations. It can give you peace of mind knowing where you are from, grandparents are an important part of this history, they can know things about the family that they must record or it is forever lost in history! Walking stick: Sometimes a walking stick is a necessity, it is not necessarily a present just for grandparents, however, this colourful stick is too great to miss! 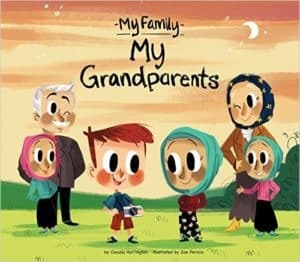 Book: Sometimes it is nice having something to share with the grandchildren when they visit, this book is beautiful! When you are buying gifts for anyone you need to think about the person and what they want and need! They might prefer some more practical gifts than something that will clutter up their home. It is fine for them to have a gift that they can enjoy and know that it came with love. Don’t spend more than you can afford, this is important on any level, it means that you have spent what you can afford. Sometimes, you might find this hard, you might feel that you owe someone more. Whilst it would be nice to spend loads on people that we love and appreciate, sometimes the budget doesn’t allow for this expense. If you feel awkward at the amount you can afford, talking is a great way to let people know that money is tight and you are only spending a small amount. Suggesting a small budget will allow you to feel better about any gifts in return! 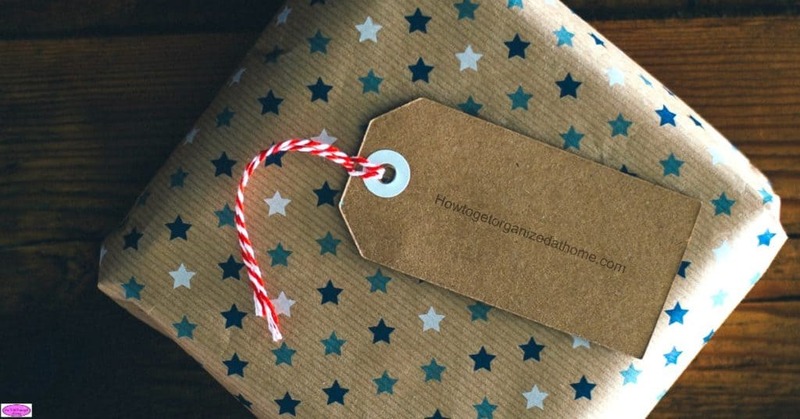 Remember, if you have to post the gift to ensure that you have the gift sorted, wrapped and boxed in time for posting. There is always a cut-off date for guaranteed delivery before Christmas, check out these dates and write a reminder in your diary so you’re prepared! Thinking outside the box is a great way to come up with different ideas for people. Yes, there are limitations but it is always great to find that perfect gift that is slightly different. If you have young children there are loads of ideas that you can get them to make for their grandparent, these will then be treasured as a memory and is something to look back on as your children get older. What is your best gift for grandparents? Comment below! Therefore, if you are needing some inspiration for gift ideas for grandparents then these ideas will help you get started. They will give you space to think about what each person wants and the budget that you can afford, too!